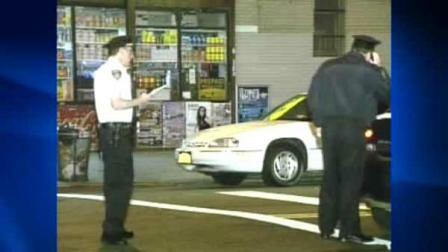 A police-involved shooting in the Bronx is under investigation Wednesday. The incident happened at East 187th Street and Prospect Avenue in Belmont just after midnight. Police say two groups of men with guns got into a shootout with each other, before officers got involved and also opened fire. One person suffered a graze wound to the leg and fled the scene. Later, a man showed up at St. Barnabas Hospital with that same kind of injury. No arrests have been made, and no officers were hurt.